Hedges are used to define the limits of property, as a barrier to keep people or animals in or out of a particular area, or as a feature, or to form a background to a particular display. Nothing gives a more finished, indeed cosy appearance, to a small garden than a hedge, or even hedges not of any great length or height but placed to give the appearance of an enclosed space making the garden a world of its own. This is surprisingly easy to do with quite short lengths of hedging rightly placed. Do not in your enthusiasm have too much, as hedge clipping (unless you have a power trimmer) is tiring work (a good quality pair of shears is a splendid investment). So many gardeners unfortunately get no further than the indestructible and deadly dull privet. But all sorts of plants, naturally of a variety of sizes and an even greater variety of shape, leaf color and in many instances of flower can be used; some of them are described in the list that follows. Privet (ligustrum) is omitted as not being worthy of the space it takes. There are one or two rules that the hedge planter should learn. the seaside plants that will stand the salt-laden gales and protect the choicer plants that they shield are essential; several of these will not stand the harder frosts of inland districts. When deciding to plant a hedge, apart from considering its position from the point of view of appearance, remember that a hedge has to be cut on two sides and make sure you are going to leave plenty of room on both sides, not only the one you will be looking at, to give easy access for this clipping. Hedging plants are like other garden plants: the better their soil conditions the better they grow. 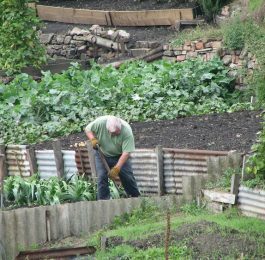 A strip about a yard wide should be marked out where the plants are to grow and should be dug it is a good idea to work in some compost. A line should be stretched down the center and the young trees planted carefully against it. If the hedge is out of alignment it will take a lot of hiding later. Except in really wet weather, always keep the young hedge well watered until it is established. The use of a mulch is a valuable help to the young trees. 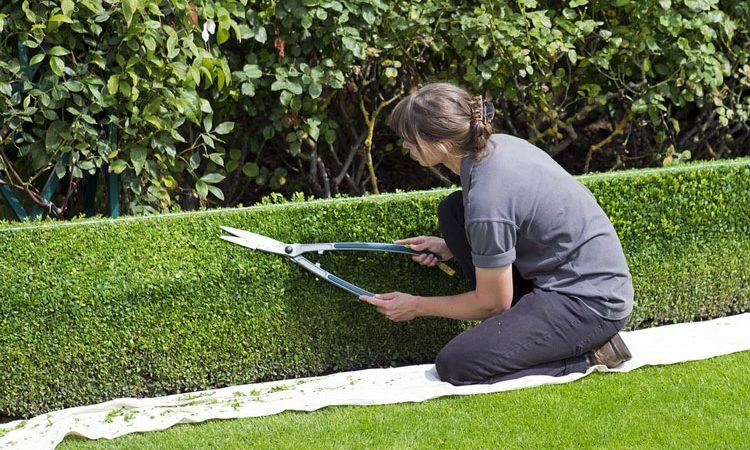 Then, an important rule about clipping; always trim a hedge so that the bottom is wider than the top, that is, so that it tapers slightly from the base to the apex. To ensure that a thick, well balanced hedge results, deciduous material should be cut down to within a foot of the ground after planting. Evergreens should not be treated in this drastic fashion but be allowed to reach their final height before pruning. 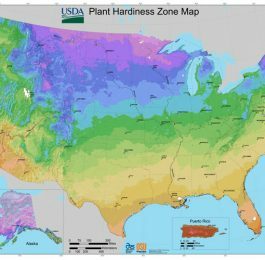 The planting distances given below are approximate only; if the plants are a little wider apart, they will probably fill up in due course. No suggestion is given of the height of the plants you should buy. 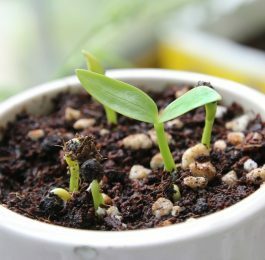 Tell your nursery­man the purpose for which you will require them and remember that small plants will soon catch up the bigger and more expensive ones.